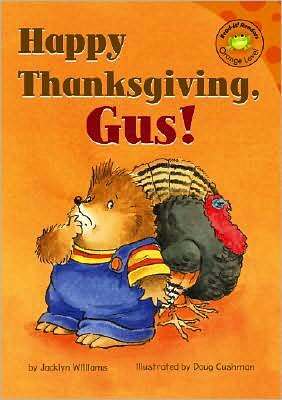 Picture Book Party: Happy Thanksgiving! It's Thursday--Real Kids Day. Happy Thanksgiving!